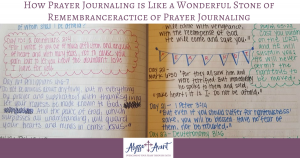 I recently completed a series on the blog called 14 Days of Bible Journaling Inspiration. 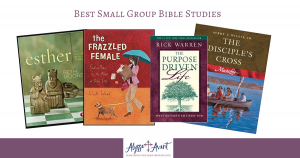 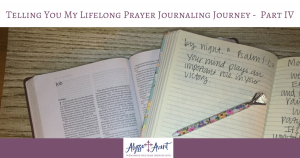 This was an amazing series of 13 guest Bible journalers sharing their journeys. 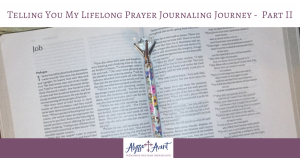 I have been interested in Bible journaling for the last 3 or so years. 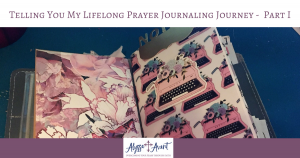 However long before I discovered Bible journaling I have been a long time prayer journaler, keeping a prayer journal since the age of 14. 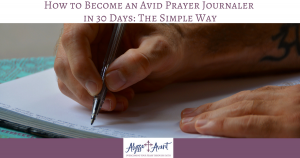 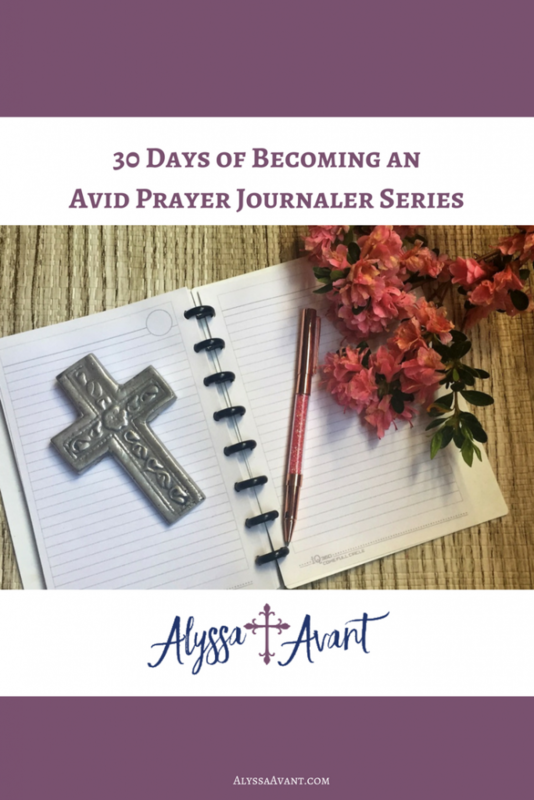 That's why I decided to share a new series here, 30 Days to Becoming an Avid Prayer Journaler. 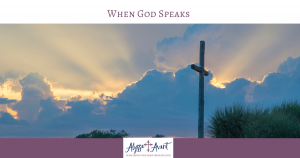 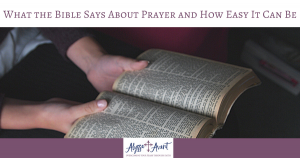 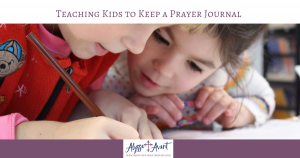 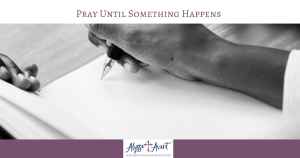 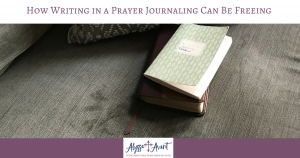 Prayer journaling is a wonderful way to connect more closely with our Lord and Savior Jesus Christ. 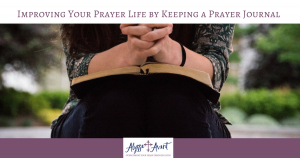 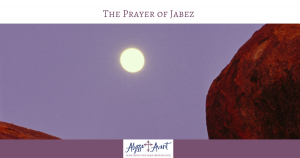 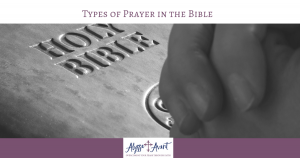 I have found it has also helped me to spend more focused time in prayer. 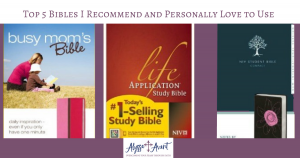 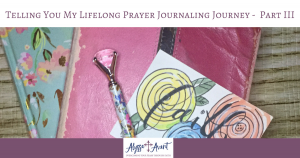 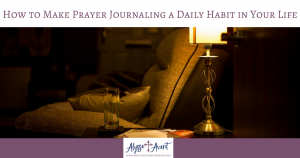 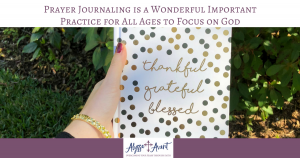 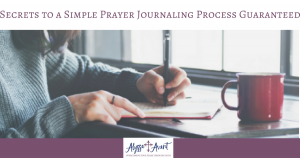 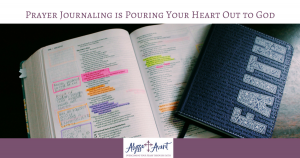 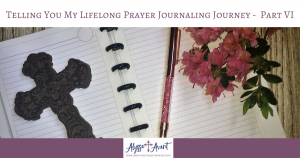 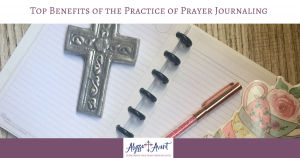 During this series I will share with you my favorite prayer journaling process, why prayer journaling is a practice you want to begin, the top journals and Bible to use in your prayer journaling time and so much more! 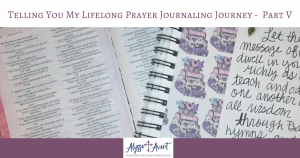 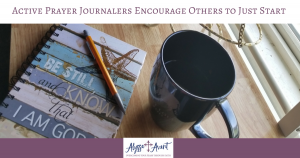 I would love to hear from you as well if you are new to prayer journaling or have been using a prayer journal for a while like me. 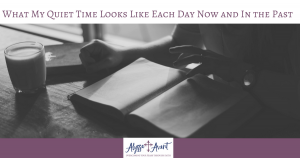 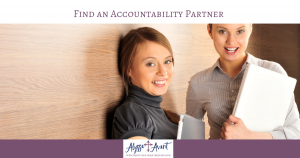 Each day of the series you can check back on this page to find the latest posts in the series. 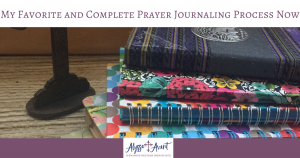 You can also enter the giveaways below that will be drawn for at the end of the month.